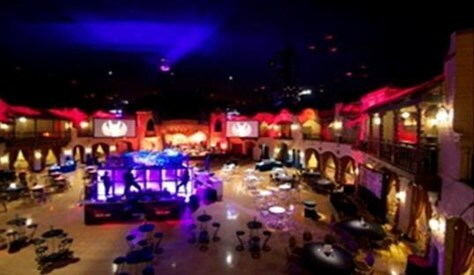 For more than 50 years the Indiana Roof Ballroom has been creating elaborate dream weddings in Indianapolis. 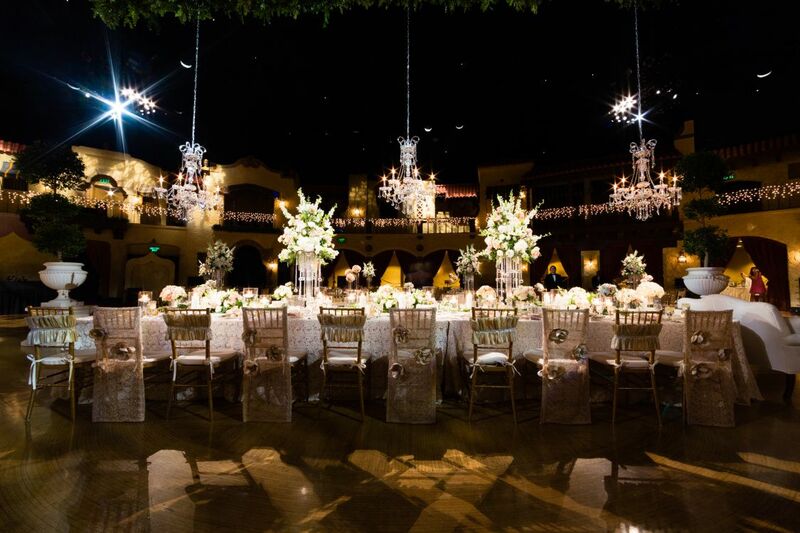 Originally built for ballroom dancing, our ballroom floor and facility are perfect for wedding receptions and our stage is perfectly centered, creating an ideal location for wedding ceremonies as well. 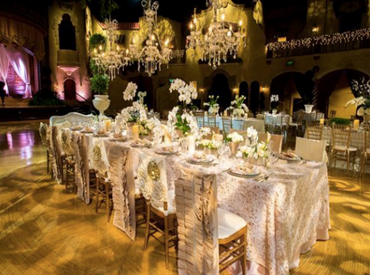 We remain one of the most timeless wedding reception venues in Indianapolis today, and continue to provide unique, beautiful weddings with classic elegance, new trends and styles, intimacy, and of course, romance. Visit our wedding photo gallery for more wedding photos or contact us today to set up your site visit and check availability. 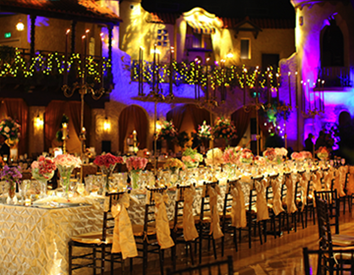 We look forward to helping you create the wedding of your dreams!